The stunning live action set of “Beauty and the Beast.” Live action can be visually stunning when done right, but shouldn’t be competing with animated films in terms of audience appreciation. Technological advancements have made it easier to blend special effects seamlessly into live action movies. Many filmmakers like to flaunt these skills with dramatic scenes and increased amount of on screen time taken up by computer generated graphics. Some succeed while other fail, but every day graphics are being improved upon. But is live action really better than cartoons? Disney is a huge culprit of turning from cartoons to live action. For years, Disney has been known for its animated movies. By watching Disney movies viewers can watch the evolution of computer graphics. One could argue that companies like Disney are just doing it for money, and they would be correct. It’s actually a brilliant marketing plan, and I’d even go so far as to argue that these remakes are for the better. Older generations will pay money for the wave of nostalgia that is sure to come along with a viewing of the movies they grew up loving. Younger generations can also come and watch the movies to experience the story the way their parents or grandparents might have. Everyone gets to enjoy movies and corporations make money off of it. It’s a win-win situation. In fact, plenty of other cartoons are being made. Pixar and Dreamworks still animate most, if not all, of their movies, and “Spiderman: Into the Spiderverse” proved that animation is actually pretty cool because there are so many different effects animators can do to enhance the movie watching experience. Live action, especially live action remakes, seems to have no downsides. They are being created with more skill and precision than ever and are able to bring in loads of different audiences with the amazing graphics. They aren’t taking away from how successful or aesthetically appealing animated movies are. If you prefer one over the other, no one is forcing you to watch what you don’t like. Both can coexist peacefully, because they are both visually stunning. Disney animator is working in Disney’s Hollywood Studio in Disney World. Animation can be a beautifully expressive way of bringing a storyline to life and it shouldn't just be disregarded in favor of live action. My childhood was filled with watching all the classic animated movies. To this day, if I want to curl up with some comfort food in a pile of blankets all day, I’ll still watch the same cartoons movies from my younger years. Nowadays many of the Disney classics are being made into live action films. 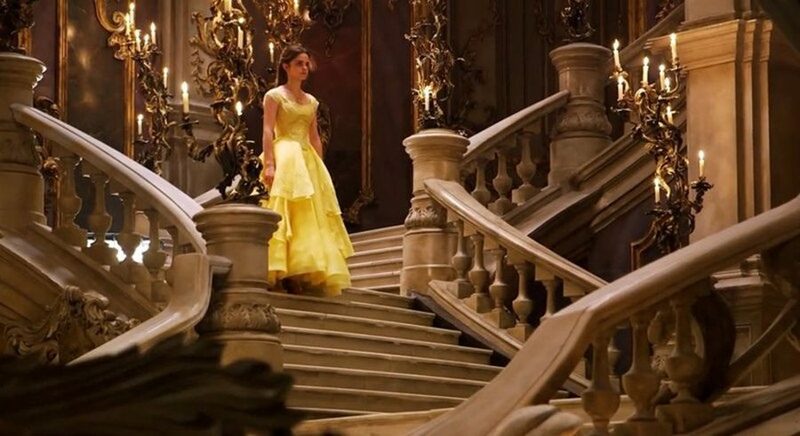 I’d be ecstatic if the next new Disney princess that rolls out is a live action film, but just remaking the same story lines in a different format is not beneficial. There’s so much subtext that can only be expressed in animation, like Disney princesses and their enormous eyes because it’s been proven that people with big eyes are perceived as innocent. Animation allows for a character’s physique to define their personality like in “Inside Out.” You can easily see that Fear (Bill Hader) is lanky and can make himself very small and intimidating while Anger (Lewis Black) is short and stocky so that he “blows up” at people. There are a lot more capabilities with animation that wouldn’t look appealing if it was a real person playing the part. Maui (Dwayne Johnson) from “Moana” wouldn’t have been able to accidentally turn into half a shark without scaring a lot of small children. Otherwise scary characters wouldn’t be recommended to be in a children’s movie unless it was animated. Having a city of skeletons bounce around like in “Coco” would be eerie and unsettling if it was in live action. Animation allows filmmakers to bring things to life that typically just don’t make sense to have in a children’s movie. The Lego Movie franchise that have come out pose an unprecedented style of animation that can do anything imaginable, such as including characters, worlds, and references to many different storylines. And animation doesn’t even have to only be in children’s movies anymore as proven by “Spider-Man: Into the Spiderverse,” which was a great example of different animation styles being blended together seamlessly to create an extremely aesthetically pleasing movie. Making an animated movie takes an incredibly long time as well. 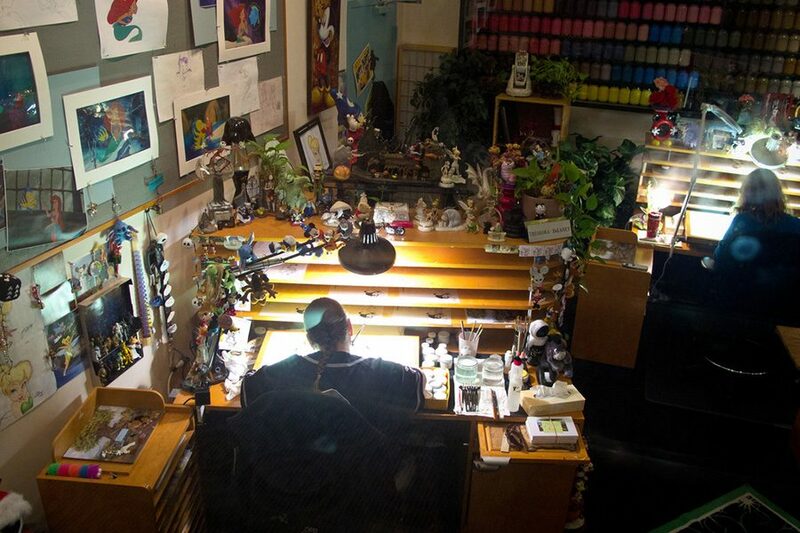 Bruce Kuei, an animator for many Pixar films, says it takes anywhere from 4 to 7 years. It’s a hyper-specialized, hyper-intensive craft that should be appreciated. I’m not saying every movie has to be animated, but we shouldn’t value live action filmmaking more. Animation has so many possibilities to develop a story that make it unique.